Fill out the form to the right to enquire about any of our services. We’ll get back to you as soon as we can! 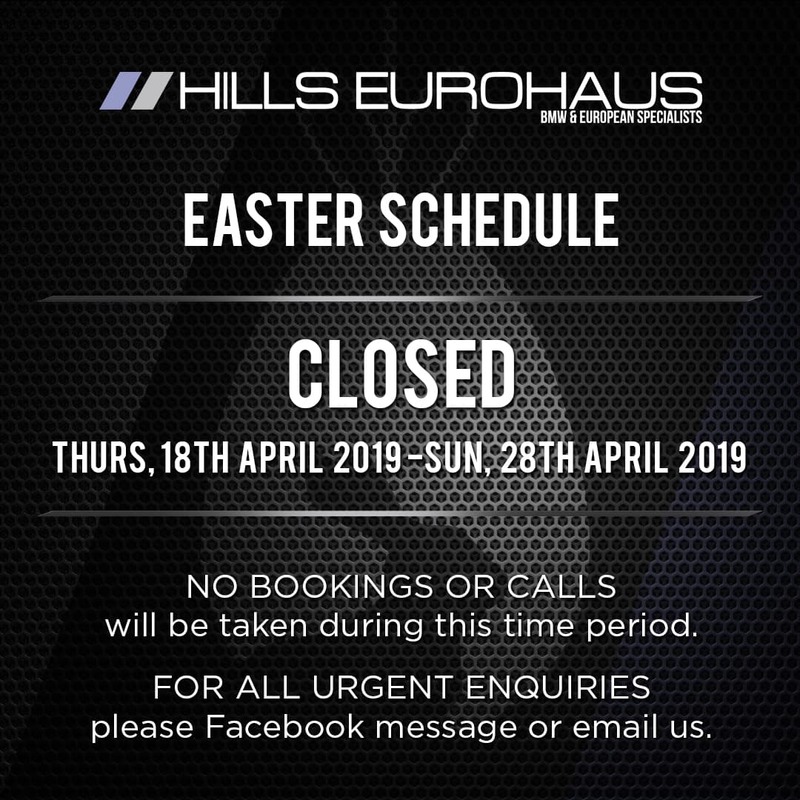 Hills Eurohaus have spent years speciliasing their work on European cars including BMW, Volkswagen, Audi and Mercedes Benz servicing, mechanical repairs, performance modifications and more. Located in Castle Hill, Hills Eurohaus was founded by brothers Ozzy & Oscar in 2011. As a family owned business and with a genuine passion for European Performance vehicles, they pride themselves in providing an outstanding level of personal customer service, care, expertise and trust, forming the foundation of their business. 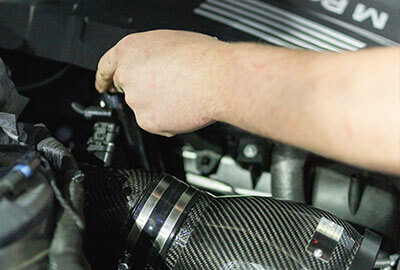 Expertly trained car mechanics specialising in European car servicing. Factory approved parts and top-of-the-line equipment for all of our services. Get premium factory-approved services performed at the highest quality for your car. 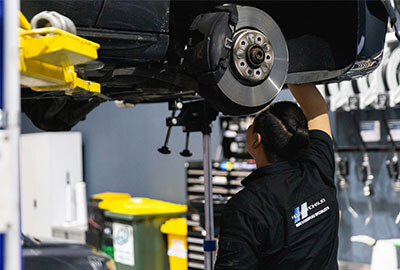 Factory-approved servicing including braking system repairs, electrical repairs and body upgrades. Target your car’s weak points by calibrating and adjusting the car to increase its power output, handling and speed. Experience peak performance with premium interior and exterior modifications for your engine, exhaust and more. I’m extremely particular with the way my car is serviced and have gone through several service companies before finally finding Hills Eurohaus! Only place I truly trust! Nothing but satisfied with the work done! They were fast, efficient, and got my car working exactly as I wanted it to be. They got my Benz speeding faster than ever! 10/10 service for sure. These guys really know what they’re doing and are committed to providing nothing but honest work and service. Ace job, guys!